Whether you’re planning a brand new home or renovating an existing space, the windows can be a crucial touch to impact both functionality and aesthetic appeal. There are a wide variety of window shapes and size available, each one with their own strengths. If you’re trying to decide which window best serves the needs of a particular room in your house, here are some guidelines to help in the decision making process. If you’re wanting to make sure you can throw open the windows to let in a breeze, there are a few specific window designs better suited to frequent opening and closing. These kinds of windows are often wanted in kitchens, bathrooms and laundry rooms, where running water can create a lot of humidity that is easily cleared by letting the air in. 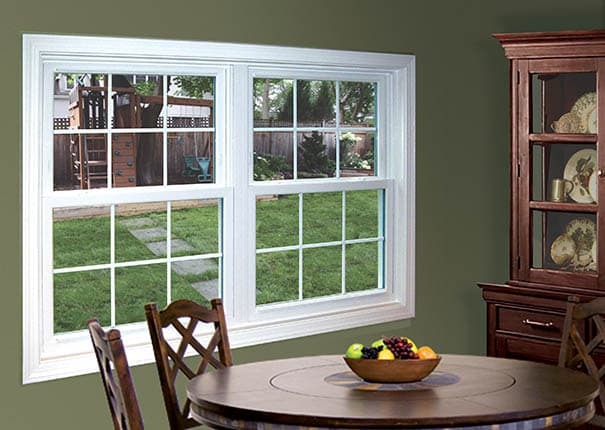 Two classic cousin designs for this purpose are single-hung and double-hung windows. 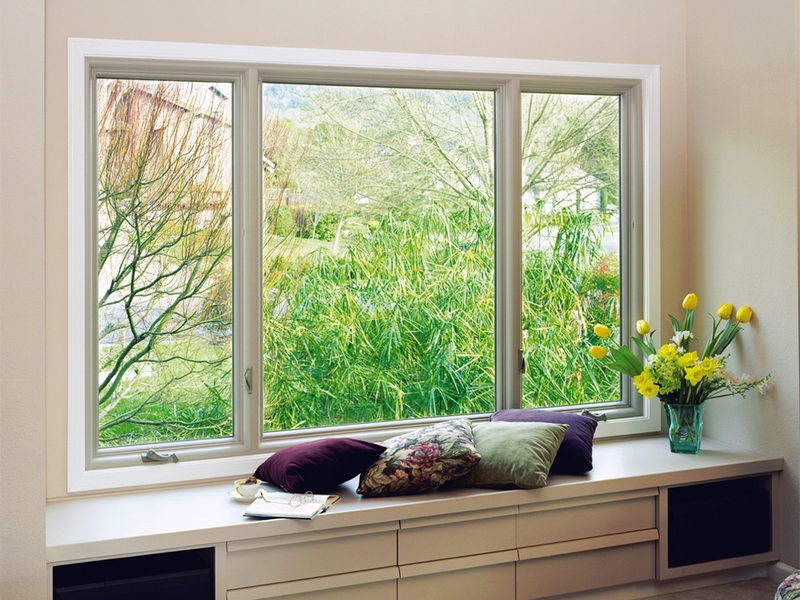 Double hung windows use a spring mounted mechanism to slide up and down. With single hung windows, the bottom sash can be moved up and down, while the top sash stays in place. These designs are classic, affordable and space efficient. If you’re in a high wind environment, you might consider a casement window. Casement windows open with a hand crank, but when they’re closed the wind presses them closer against the house, preventing temperature leaking. If you’ve got some knockout landscaping in the front yard, or a sweeping vista in the back, you’ll want to be able to enjoy it even while inside. The right window makes this possible. The classic window for framing a view is the simple picture window, a single, undivided pane of glass. These can be installed in a wide variety of sizes, depending on the need of your living space. If you want a great clear view with the option of occasional fresh air, a sliding window could be right for you. This design won’t let in as much air as a double hung window since it can only slide halfway open, but it does provide a great compromise between view and functionality. If you want to frame your view with a bit of flair, an arched window could be the way to go. This classic design dates back to Roman architecture, leaving a clear view with a bit of visual interest along the way. For darker corners of your house, a window can make a world of difference in brightening things up (and saving in electric costs for keeping the lights on). Bay windows are a beautiful way to do that, opening up your room with their three paneled design. They can perfectly frame a reading nook, window seat or even just an extra shelf. Be aware that these are a bigger investment, and will take some structural consultations with a professional to ensure they are correctly placed. However, the added light and comfort may well be worth it. If you’re wanting to let just light in without necessarily having a view out or in, such as in a bathtub area, glass block windows might be the way to go. These are created mosaic-style with thick panes of durable glass. Sometimes you want a window mostly just to add to visual appeal of a room. One of the best ways to do this is with a round window, which can be as ornate or as minimalist as your space needs. It can even create a bit of a nautical, adventurous feel, due to their history of use at sea. Skylights are another classic way to create visual interest. By day, they serve as an added light fixture, and by night they are a chance to stargaze. Either way, they add an instant unique flair to your space. If you need help choosing and installing the right windows for your space, find out how Willowtree can help!